If you would like to just sign up for our email list, please fill out the form at the very bottom of the page. If you would like to just sign up for our email list, please fill out the form at the very bottom of the page. Please do not submit a blank order form. THANK YOU FOR YOUR ORDER! 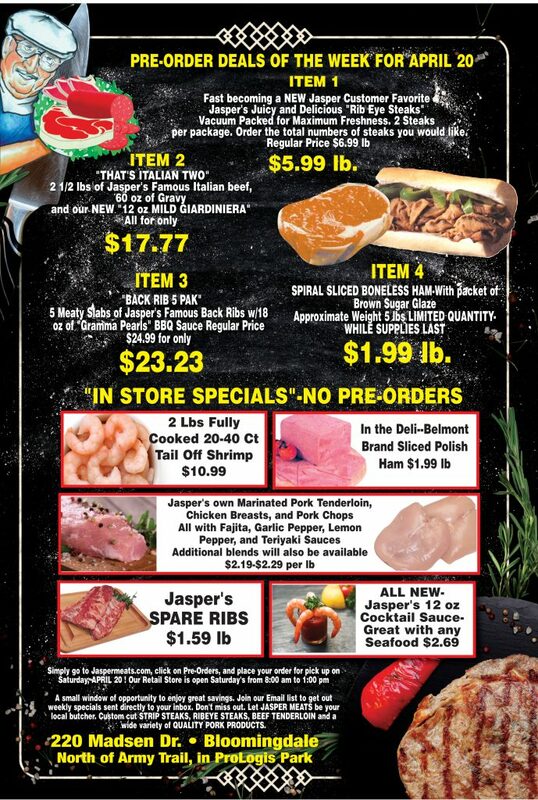 Your order will be ready to be picked up Saturday, April 27th at our store from 8am-1pm!